If you decide to run in the Bear Grylls Survival Race for charity in 2017, you're in for a real treat. The race was voted best new obstacle race in 2015 and they have just released their 2016 dates and venues. Starting with a "cubs" race for children, there will also be a fantastic 5k, 10k race on the Saturday, followed by the ultimate endurance test for any obstacle runner on the Sunday - The Ultimate Survivor Race. The Obstacle racing scene has taken the UK by storm over the last number of years and there are now over 50 obstacle races throughout England, Ireland, Scotland and Wales. These fantastic events take place throughout the year, although the colder and slightly wetter it is the better! 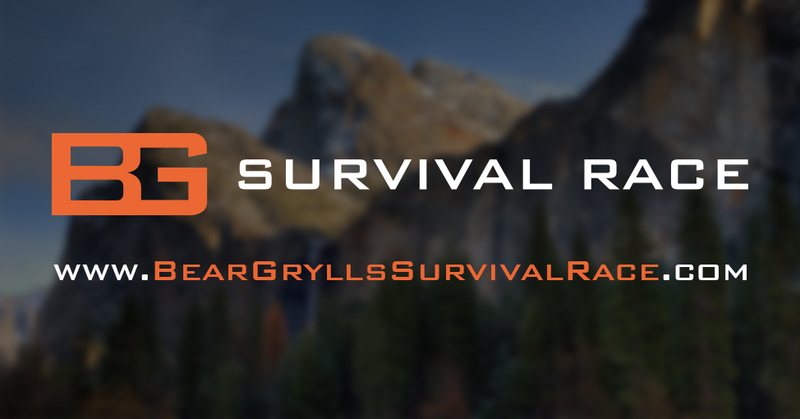 If you are a sucker for pain, bruises, fire, mud, water and ice then the Bear Gyrlls Survival Race is not going to disappoint. The 5k and 10k course will be designed to push people to their limits, as well as the distance itself there will be a number of fantastic obstacles, climbs and crawls to conquer, however, with a little bit of training, a spoonful of elbow grease, a shot of grit & determination and team work both these distances will not only be manageable but enjoyable! The Ultimate Survivor Race, will not be so enjoyable! Designed not for the faint hearted but more for the elite and extreme obstacle course racer the 30k course will break many of the 1000 athletes who will sign up to participant. You will need to need to qualify for this race and although the exact details are yet to be confirm, you need to be fit and confident of beating Bear in an arm wrestle. Although the latter isn't a prerequisite! Bear Grylls has kindly given every charity partner of runforcharity.com as many places as they'd like to buy for their charity supporters, if you would like to run for charity, simply go to the charity directory and find a charity that you would like to run for. Alternatively, and something that we always encourage, if you would like to buy you own place and then run for a charity you can register your interested in signing up for this event by going directly to the BGSR website.